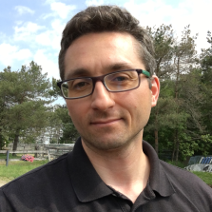 Hey readers, it's been a while since my last update but I've been busy maintaining my tech site www.thetechloft.com as well as maintaining my YouTube channel (www.youtube.com/SalsTavern) but I've decided to resurrect the U2 LiveCast that I founded several years ago. 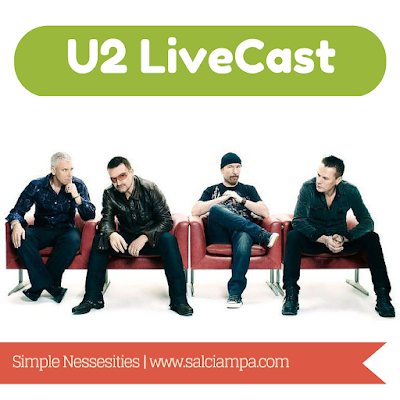 The U2 LiveCast was a podcast when I'd share live music from U2. I'd share concert tracks from various time periods of U2's career. The problem with maintaining a podcast is drive space, since this website is really hosted on Blogger and I don't earn much revenue from Adsense, I really didn't want to spend money on web hosting for my podcast media. After some searching, I found a way to share my media through Google Drive which is a free service for everyone! To launch the return of the U2 LiveCast, I'm posting a track from the very first show from the Innocence and Experience Tour.